Camlar have supplied and commissioned an NLight Dali Emergency Test System and all Dali Emergency Components and Xylux Emergency Luminaires to London Designer Outlet in Wembley, The installation was managed by our project team and then set-up and commissioned to the customer requirements. 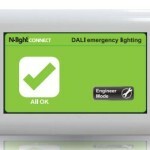 The NLight emergency test system is monitoring all Emergency lights to the shopping areas at high level and also on wall mounted lights supplied by DAL. 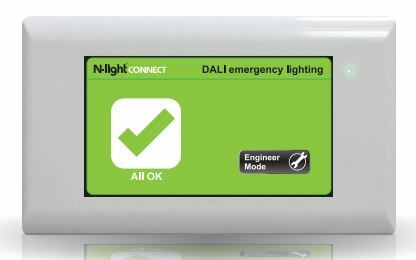 N-light CONNECT has been designed to work to the DALI and Ethernet open standards to ensure installation and commissioning can be completed simply, quickly and efficiently. • Fail safe AutoTest mode on loss of DALI comms. • The control panel wiring centre allows for sign-off of ‘firstfix’ installation prior to the DALI commissioning phase. • Integral PSU for the control panel and integral PSU for the DALI lines ensure a simple, clean installation. 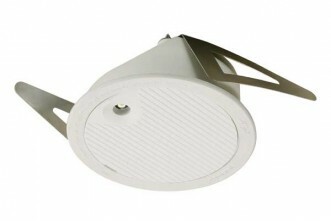 • Standard UK surface mount or recessed back box house supplied with the control panel. • A ‘Fast-commission’ feature, where immediate or temporary occupation of a building is required. • Unique serial numbers marked on every product (including barcode-readable format). • Ethernet connection for wireless programming through third party hubs.Straightforward entry of installation information via laptop or remote PC. London Designer Outlet offers a unique range of 70 aspirational brands and high street brands selling merchandise with up to 70% RRP, 15 restaurants & cafés and a 9 screen Cineworld cinema complex. 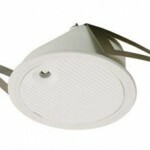 Camlar Lighting Solutions are Lighting control specalist's. We can supply, install and support Lighting Control Systems to your specification.